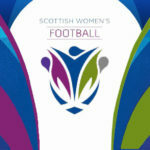 Scottish Women’s Football (SWF) have been closely monitoring the current weather conditions as well as weather and travel warnings currently in place across the country and have determined that all girls’ and women’s fixtures this weekend (3rd/4th March) should be postponed. 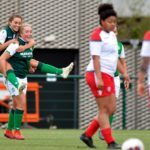 This includes youth regional leagues, youth national leagues and all SWPL and SWFL fixtures. 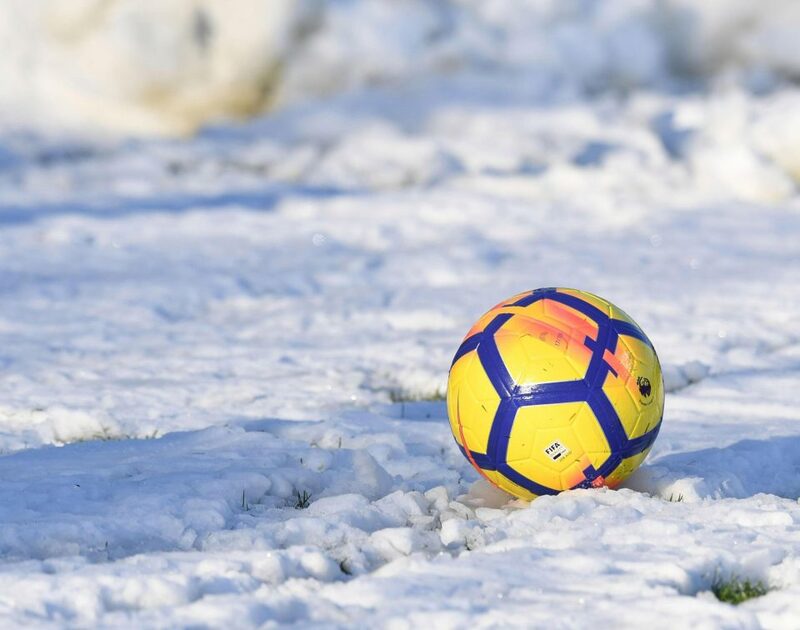 We have not taken this decision lightly but have reviewed the forecast which shows temperatures around freezing across the country over the weekend making pitches highly unlikely to be playable and travel conditions potentially dangerous. 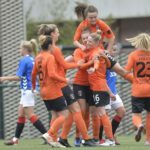 The safety of our players, volunteers and officials is of paramount importance to SWF and has been at the forefront of our considerations in reaching this decision. We appreciate that conditions in specific areas may improve over the next few days and would ask that any clubs who believe their fixture should and could go ahead advise their League Administrator by 10am tomorrow (Friday 2nd March) that they wish to be exempt from above postponement. This will only be considered if both clubs are in agreement and that the clubs are satisfied that they are not taking any risks with regards travel or player safety as outlined above. Please note that this does not guarantee that the game will go ahead, just that a referee will be appointed and the decision will be made on the day based on conditions.